Smoked fish has been a popular food item for ages. It’s assumed that smoking food — whether fish or meat — came about soon after humans started cooking with fire. (Fire. Smoke. Logical connection.) And once the method became popular, so did the taste. Hot-smoking cooks the flesh, coagulates the protein, inactivates food spoilage enzymes, and eliminates food pathogens. Smoked fish is also bathed in or injected with a salt mixture, and salt is another preservative. 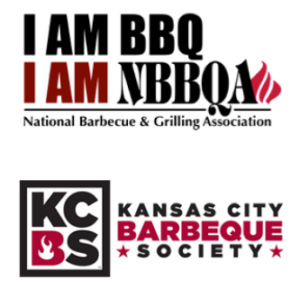 Together, all this means hot-smoked fish can be stored for limited times without refrigeration. Following on the benefit of unspoiled and nutritious protein, there’s that matter of taste. And there’s a lot of it. And it’s mighty fine. Seafaring peoples with access to fish — such as the Scandinavians, the Dutch, the Scottish — have smoked fish at the center of their cuisines. Americans in the Pacific Northwest and Canadians carry on the traditions. 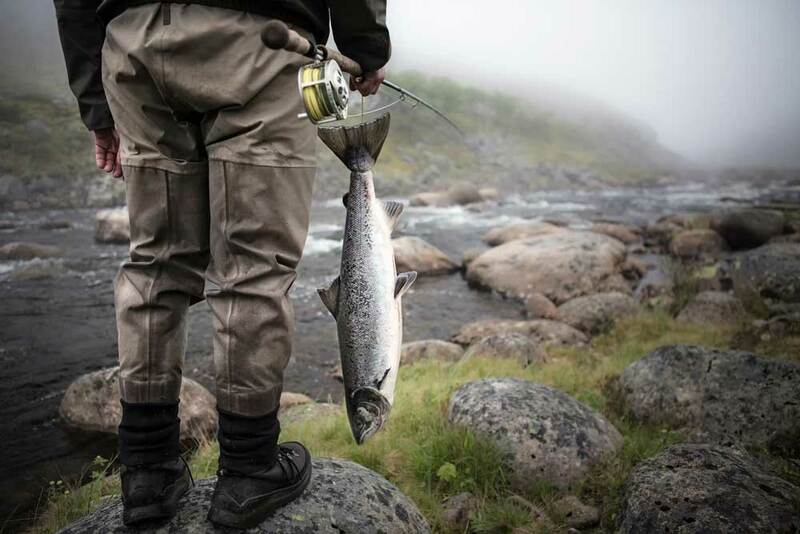 No one in Europe is that far from the sea — and smoking works very well for freshwater fish, too. Because of dietary restrictions that are part of their faith, European Jews also prepare and enjoy plenty of smoked fish, and that tradition lives on in Jewish delis throughout the US. According to Wikipedia, the most common types of smoked fish in the US are salmon, mackerel, whitefish, and trout. Along the Mississippi River, hot-smoked locally caught sturgeon is also available. Smoking fish on your wood pellet grill doesn’t require a recipe. It’s all about method. 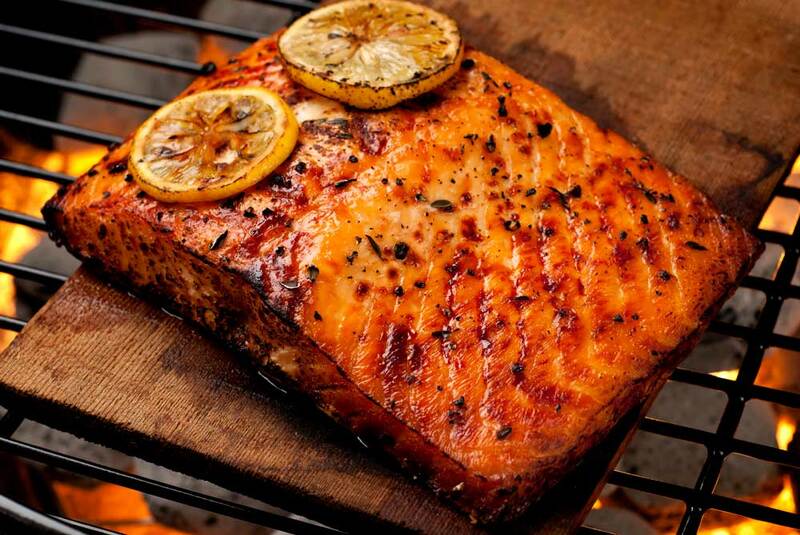 Salmon and trout are ideal for smoking because fattier fish absorbs more smoke flavor. Skin-on fillets and whole fish are the best choice because they hold their shape during the process. Wood with the restrained flavor profile to complement fish’s lighter textures and tastes. 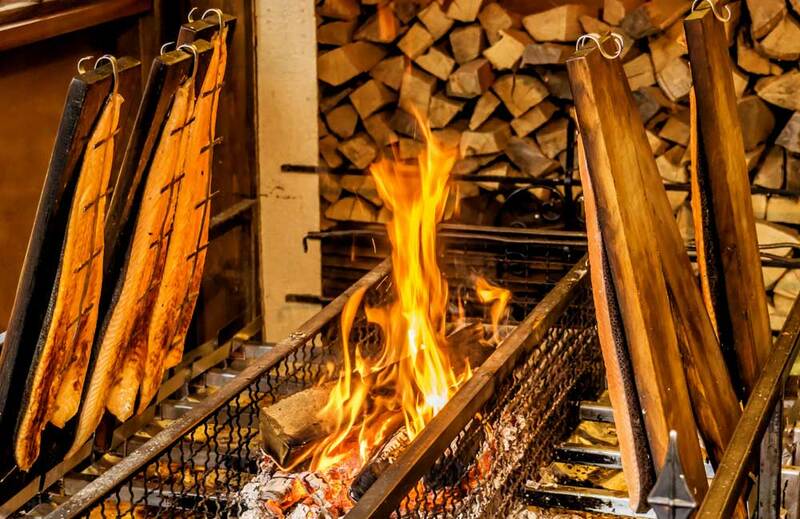 At Griller’s Gold, we recommend Fruitwood Blend or Cherry wood pellets for smoking fish. 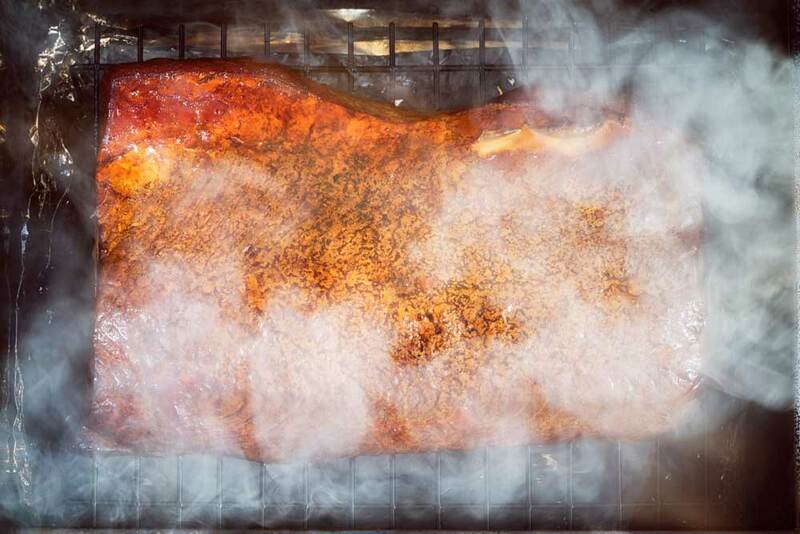 Hot smoking only takes a few hours, using temperatures of up to 250 degrees F. Some experts recommend a low smoking temp (below 150 degrees F) for the first one to two hours, then turn up the heat to 200 to finish. Be sure that the internal temp on the fish reaches 165 degrees. And you’ve smoked fish. So now that you’ve stimulated your appetite, you need an actual recipe using smoked fish, don’t you? Yes, we understand. Try something simple that highlights the pure flavors of your lovingly crafted smoked fish: a spread. Combine with cream cheese, garlic, salt and pepper. Slather on crackers. Prepare to be wowed. And for a detailed salmon-on-the-pellet-grill recipe, follow the link in our Valentine’s Day blog post. Thanks to Wikipedia, Encylopaedia Britannica and The Spruce for information on the history and enjoyment of smoked fish around the world.